get CLEAR ON YOUR CORE MESSAGE WITH my PROVEN GUIDE. Discover your purpose and start crafiting your brand message with these simple exercises I created, meant to help you get unstuck. 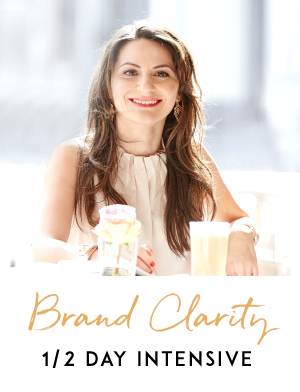 1/2 day Brand clarity + Bonus (Value of 1000$) email support, exclusive recommended reading list, access to personal connections to get things done in a quality and time matter. 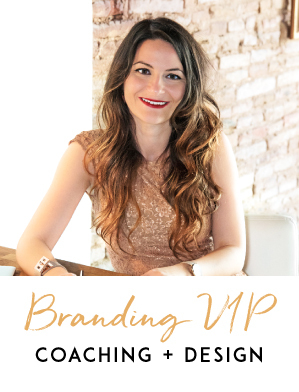 This is for you if are looking to align, grow and shine in business and life with a brand that inspires and connects, so you can attract your (first) high-end paying clients. For the entrepreneur ready to invest into having not only a beautiful visual brand, but one that connects and converts fans into dream clients. You'll get support in the creation of your brand. 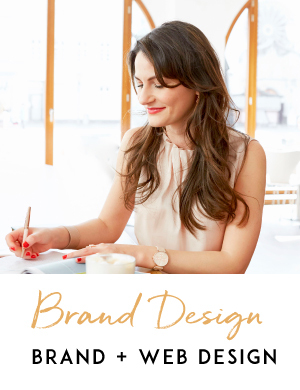 For the busy entrepreneur looking to get brand strategy coaching + design support in the creation of your brand. My team and I we'll support you in designing your brand.